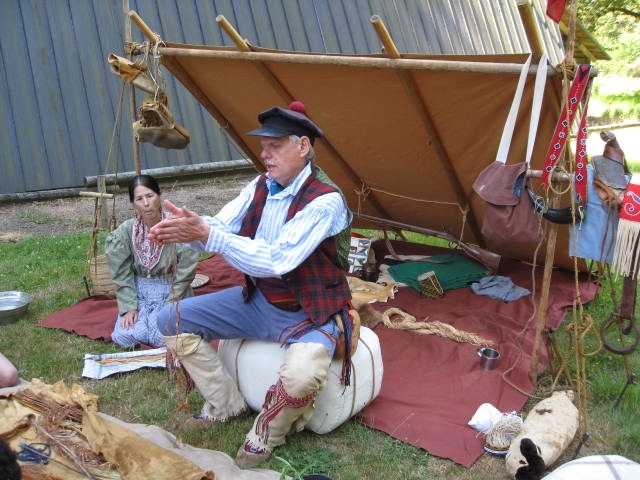 Visit the fur trade camp and learn the process of turning plant fibers into useful items such as thread, string, nets and baskets. 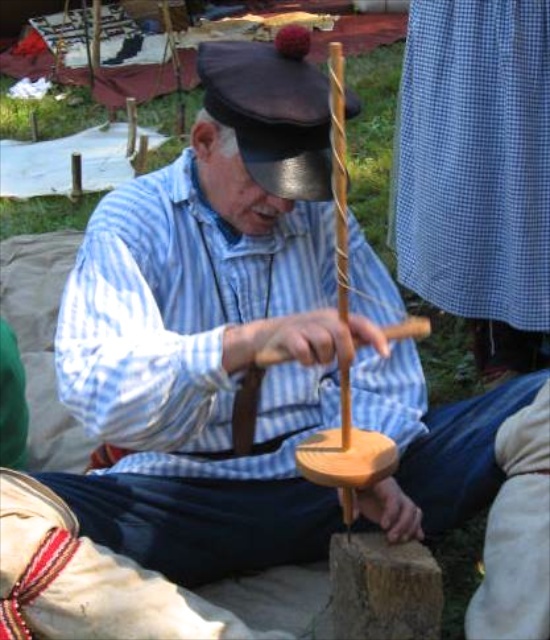 Make your own piece of cordage and add a couple of glass trade beads to take home. Special exhibits and more!